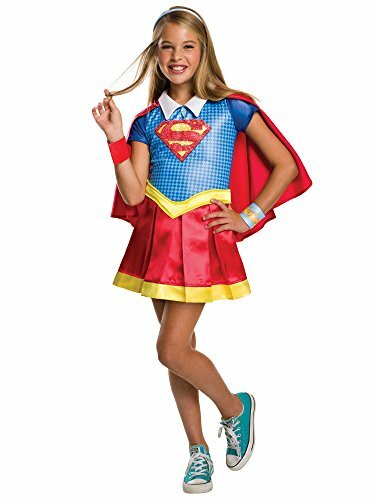 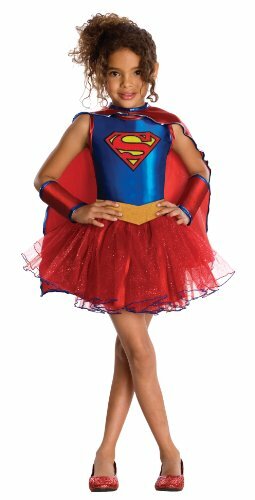 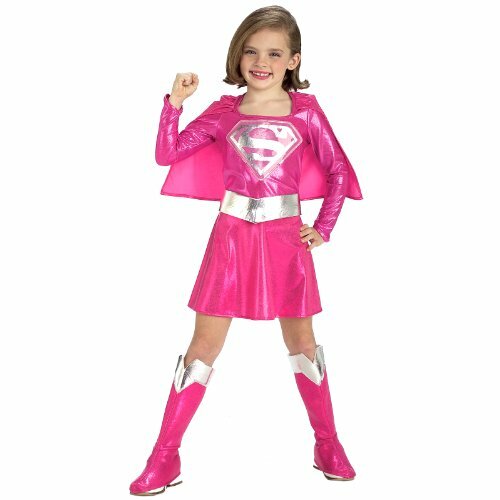 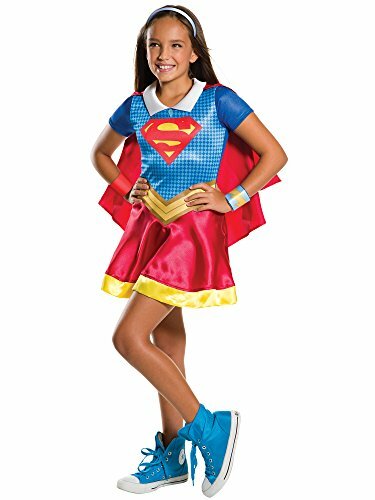 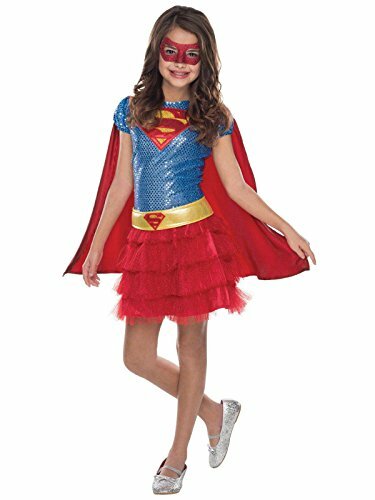 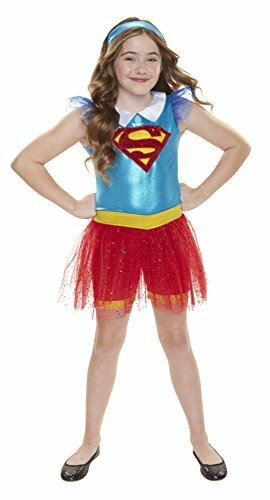 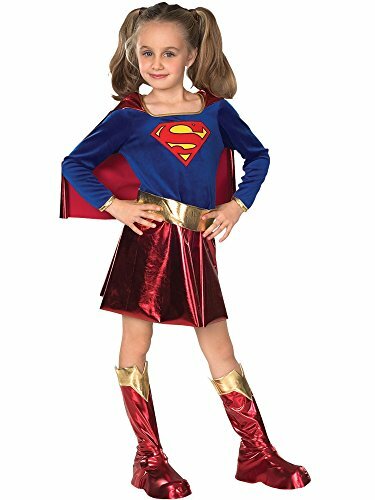 Get ready for action and dress-up as your favorite DC superhero girl! 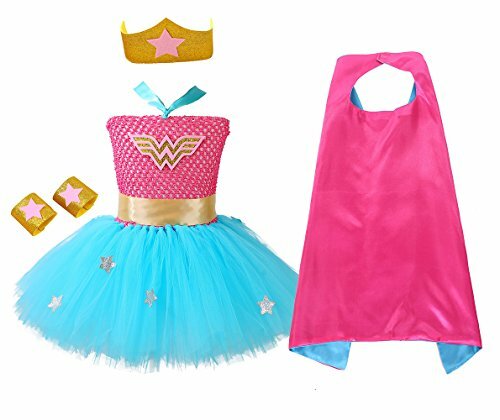 this two piece outfit includes a headpiece to complete your look! 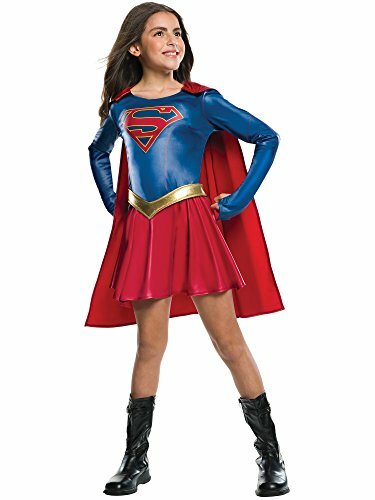 recommended for ages 3+.